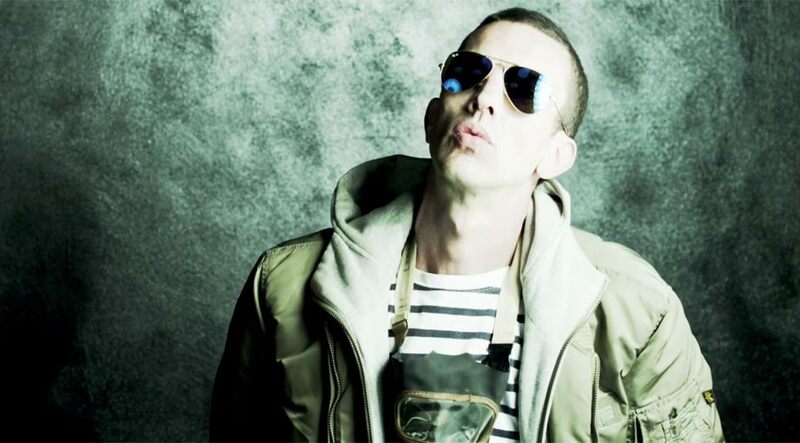 Richard Ashcroft is set to release his sixth solo album 'Natural Rebel' on October 19. 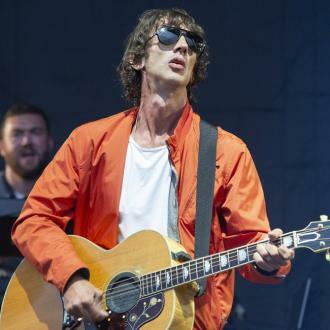 Richard Ashcroft has announced his first solo album in two years. 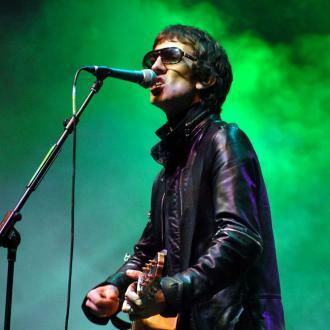 The former Verve frontman will release 'Natural Rebel' on his own BMG imprint RPA on October 19, and he's teased fans that it contains his ''strongest set of songs to date''. 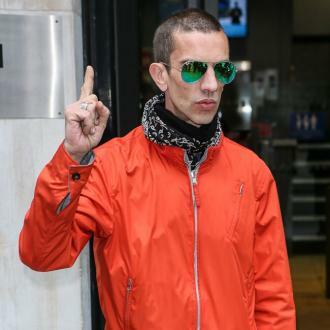 The 46-year-old singer/songwriter wrote all 10 tracks himself with production by Sir Paul McCartney's producer Jon Kelly and Emre Ramazanoglu (Bobby Gillespie, Jarvis Cocker). 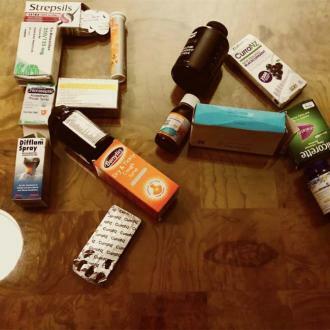 The record was made at London studios State of the Ark, The Bunker, Tileyard Studios and Hoxa HQ. 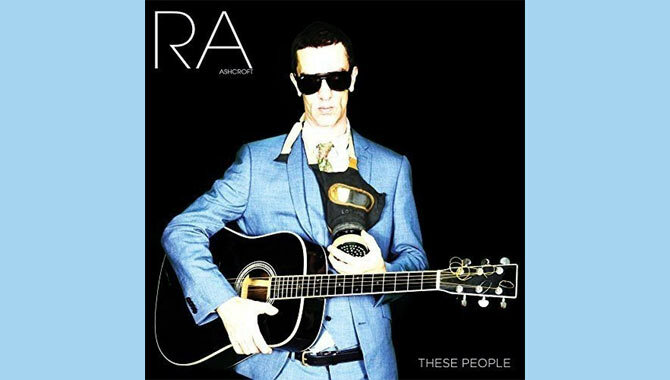 As well as announcing his follow-up to his fifth studio LP 'These People', Ashcroft has also announced his own headline tour, including a hometown show at Manchester's iconic Albert Hall on October 31, and London's Kentish Town Forum on November 2. The 'Bittersweet Symphony' hitmaker has seen a resurgence since supporting his pal and fellow British music icon Liam Gallagher - formerly of Oasis - at a string of concerts around the globe this summer. 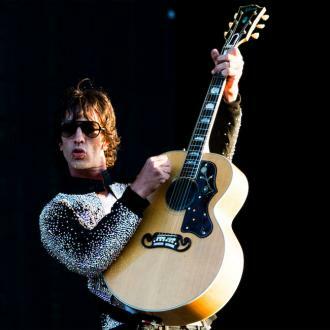 The pair are set to perform at Lancashire County Cricket Club in their home city on Saturday (18.08.18) at the sold-out RiZE Presents Liam Gallagher extravaganza.